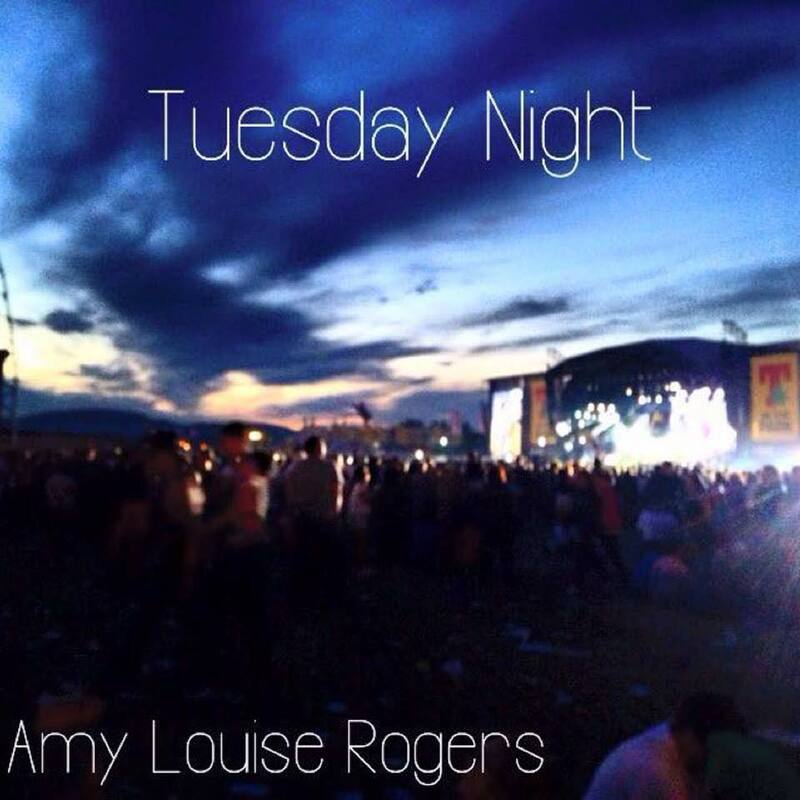 Tuesday Night is the the gorgeous debut single from singer/songwriter Amy Lou. The distinctly Scottish vocals are just like honey and the soft acoustic guitar that accompanies them just seals the deal for me. This track is simply beautiful and an amazing choice for a debut single. Her next single “Marine Biologist” is out tomorrow.